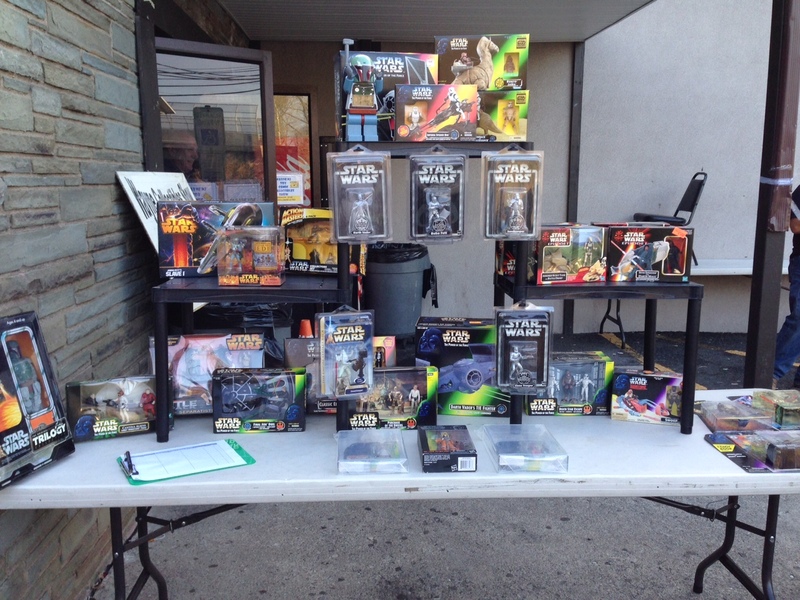 NJ Toys and Collectibles LLC has a deep passion for toys and collectibles!! 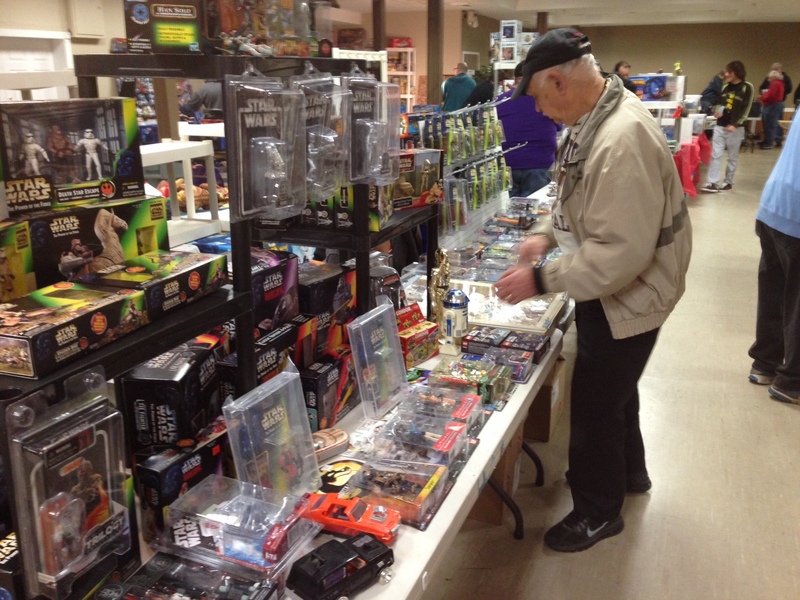 We want to share that passion with toy enthusiasts by supplying exceptional vintage and modern toys and collectibles through our online storefront, toy shows, comic cons and conventions. Please review our show schedule below to see where we will be and come stop by our booth to experience the NJTC difference! 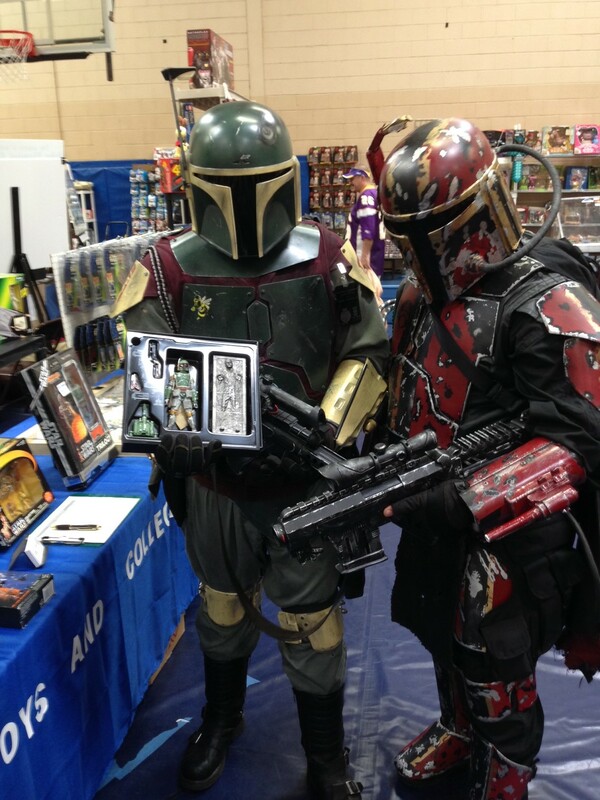 Toy Con 7 - featuring Gunpla Expo 2017! 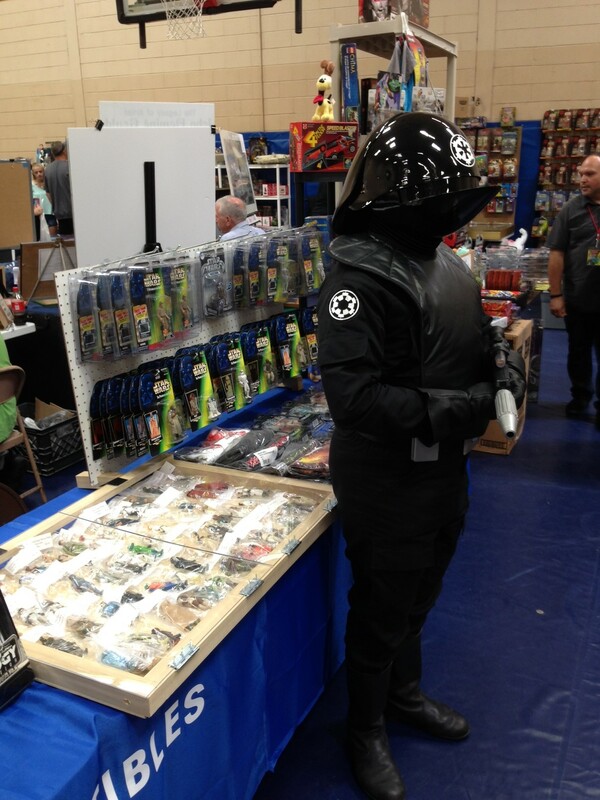 Contact us today and we will do our best to scout for any toys and collectibles you are looking for!